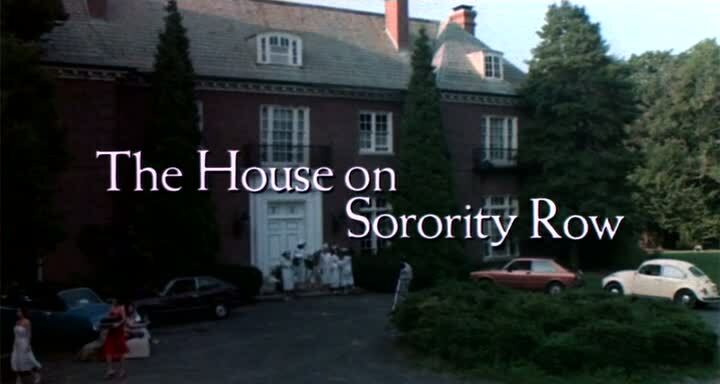 In early 1983, The House on Sorority Row starring a young Kate McNeil (billed as Kathryn McNeil) was released. 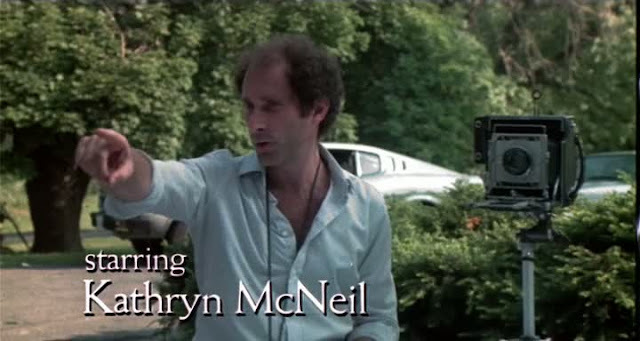 The movie was filmed earlier in 1982 and apparently writer/director Mark Rosman had a somewhat hard time getting it to theaters. In the meantime, Kate McNeil had a role on the soap opera As the World Turns and had another movie, the low-budget comedy Beach House, come out in 1982. 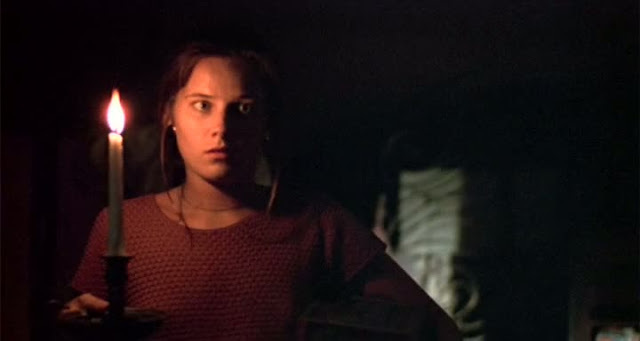 Kate McNeil is top-billed in The House on Sorority Row and as such plays the central character in the film. Her character, Katherine, is the sorority sister with a conscience and the counterpart of Vicki (played by future soap star Eileen Davidson), the girl who causes all the trouble. When Vicki accidentally kills the sorority's house mother, Katherine is the only one who thinks it might be a good idea to contact the authorities. As events escalate during the process of covering up the shooting, Katherine is again the lone person who thinks it just might be best call the police. Eventually, however, when things have gone too far even Katherine decides to hang up on a phone call she makes to the police, showing that she is not honest to a fault. 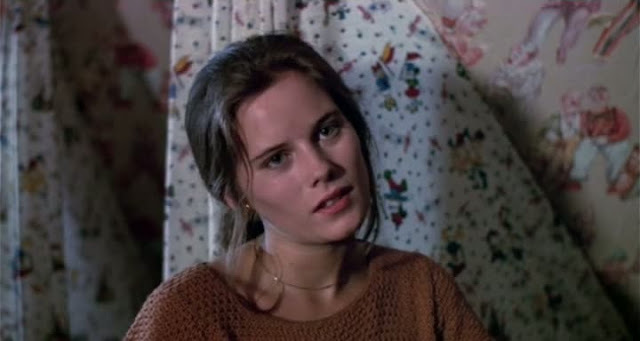 The House on Sorority Row is the only time (that I know of) that Kate McNeil appears as a brunette, choosing blonde shades for the rest of her career.